This map isn't part of any series, but we have other maps of Massachusetts that you might want to check out. 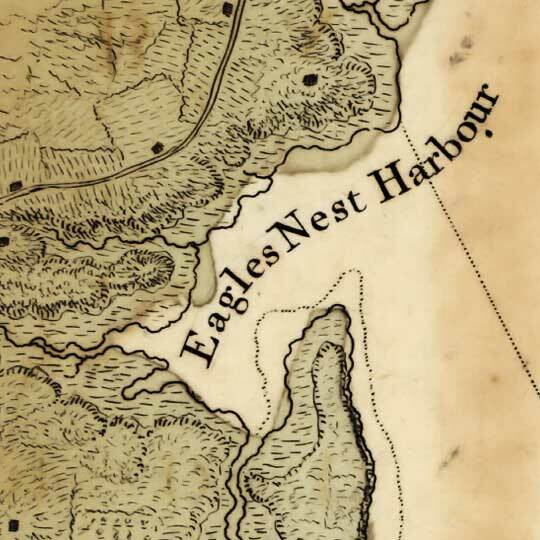 Here's a map of Plymouth Bay [gmap]; notable as the site of the first traced-hand turkey drawing, among other things. 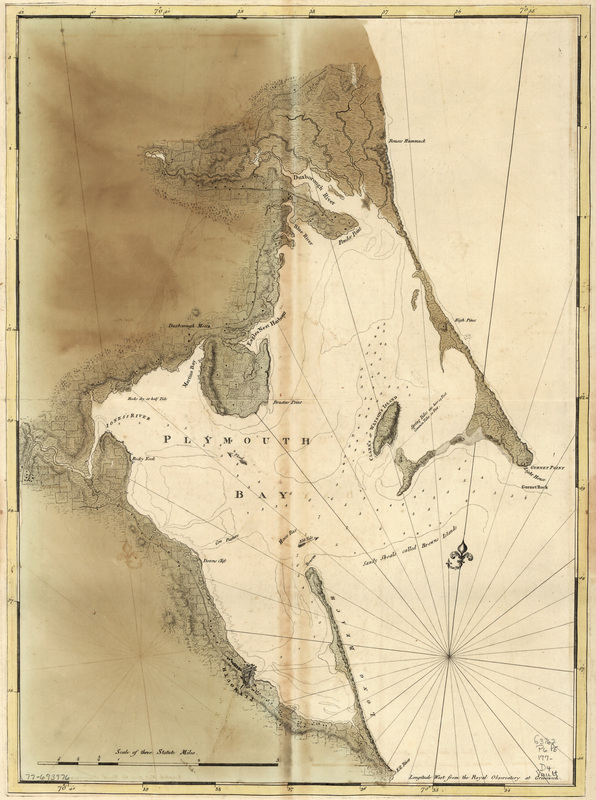 For more map resources and imagery from this period in Boston's history, check out the Massachusetts Historical Society's website.